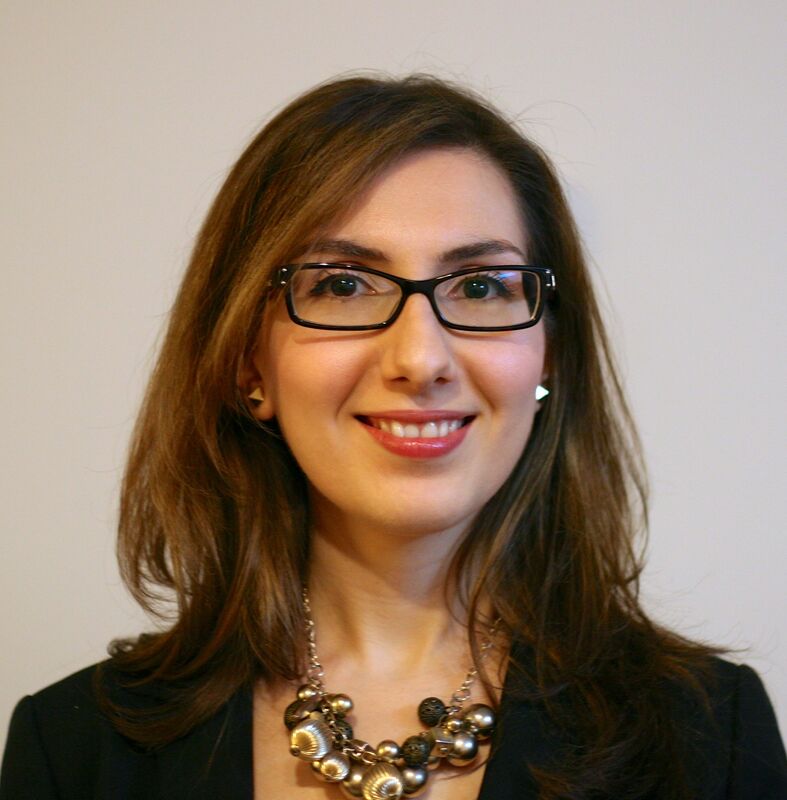 Zeynep Yilmaz, PhD is a postdoctoral research fellow with the UNC Center of Excellence for Eating Disorders. She received her Ph.D. in Neurogenetics from the University of Toronto, where she also completed her B.Sc. (Honors) in Psychology. She is primarily interested in the genetics of anorexia nervosa and bulimia nervosa, with a focus on body weight regulation, cross-disorder analysis of clinical phenotypes linked to eating disorders, and whole-genome datasets. Dr. Yilmaz is a trainee affiliate of the Academy for Eating Disorders, the International Society of Psychiatric Genetics, and the American Society of Human Genetics. Outside of work, she is an avid reader, dedicated food enthusiast, and supporter of classical and contemporary performing arts.